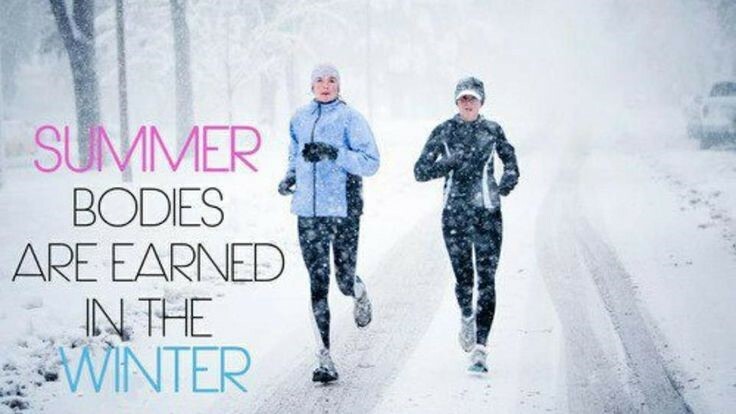 Winter has long had a bad reputation for being the time when we store up those calories, huddle up in front of the fire and put on a bucket load of weight! 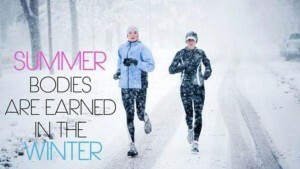 There is indeed some truth in this as the average weight gain during the winter period is about 4lb! But, we can’t blame the cold for this, just our tendency towards shopping in the unhealthier supermarket aisles! In fact we are genetically geared to increase our fat stores in the late summer and autumn in order to prepare our bodies for surviving the winter! 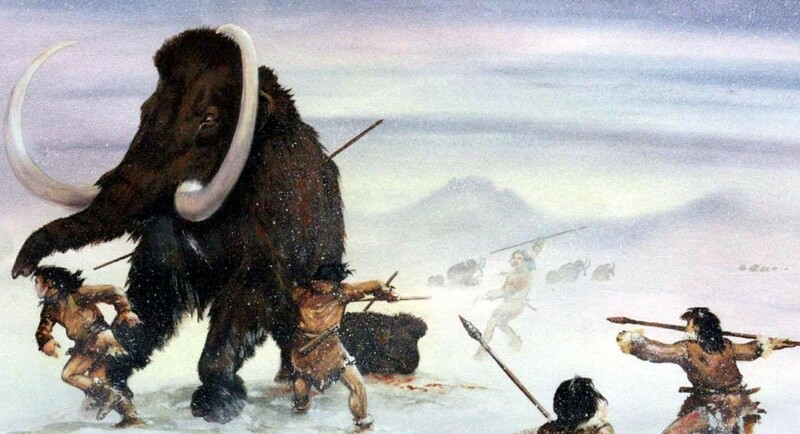 In our ancestors’ time winter was obviously associated with famine – there wasn’t enough food available and the body developed a ‘thrifty gene’ to help us through it by storing up fat in advance. Obviously things are now different and we no longer need to store fat because we have an abundance of food available all year round – the winter famine never comes, meaning those fat stores our bodies so carefully put away are not used up! Now this is where things get a little bit complicated, but it’s worth knowing! Fat. We want to lose it. We want to burn it. We want to trim it. We want to melt it off. It’s bad. It’s our enemy. THIS is what we hear all the time. And, in part it’s true, this infamous stuff that clings to our bodies after too many slabs of treacle tart is called “white fat”. It’s the stuff we’ve come to know and hate and its main purpose is to store energy. Now this is great, unless you’ve got too much of it flopping around and unfortunately our genes favour fat storage so it’s relatively easy to accumulate a large and unhealthy amount of white fat. Then there is the good stuff “brown fat” – this fat is used, amongst other things, to produce heat, which in turn burns the energy stored in white fat! Now the crux of things – during the winter, the body converts more white fat to brown fat, which means in essence that winter becomes your fat-burn time and summer/ autumn your fat storage time. It’s really important to make the most of this time if you are trying to lose weight. Making the right food choices – ensuring you’re getting enough good quality proteins, consuming lots of colourful veg and ensuring you keep your metabolism fired up with those all-important strength workouts!